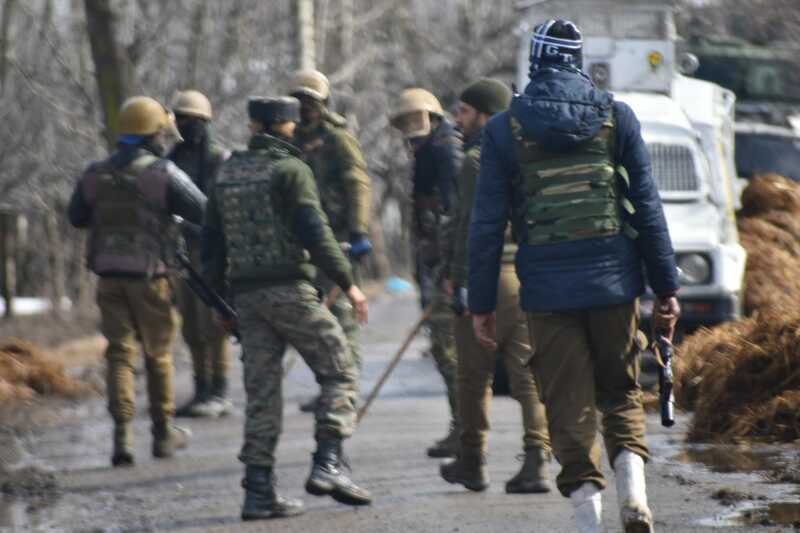 Srinagar, March 07: Police on Thursday identified slain militant as foreigner. In a tweet Police said that “From the incriminating materials recovered, killed militant has been identified as Pakistani national codenamed Anwar. He was affiliated with proscribed terror outfit JeM”.